Residents of Danbury enjoy an extraordinary quality-of-life and superior lifestyle. Is it any wonder? 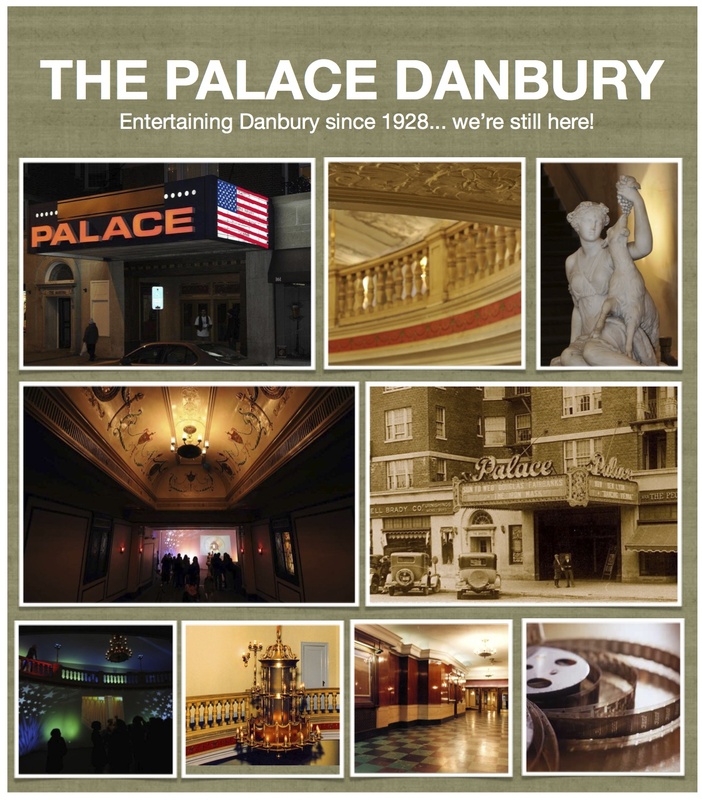 Danbury can have a quintessential New England feel, or a cosmopolitan vibrant city lifestyle. Located in western Connecticut residents have local access to art and cultural opportunities including theatrical performances, high-end shopping areas that include the finest stores, day spas, and outstanding dining opportunities. The City of Danbury Cultural Commission supports and helps fund performing arts programs for Danbury residents free of charge. Learn more about the Cultural Commission here. @287 Gallery, located at 287 Main Street, is a professional art gallery featuring accomplished visual artists in the Greater Danbury area, Connecticut, and New York. The gallery is designed as a multi-use space to also conduct meetings, workshops, and performances; all of which enhances the Cultural Alliance workplace. @287 Gallery is proud to present four exhibitions each year that showcase works by notable artists. 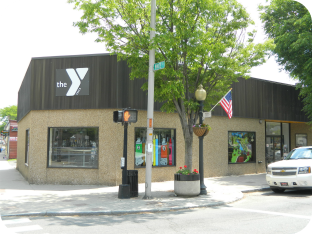 A Community Arts Studio located in the heart of downtown Danbury, Connecticut. Offering an eclectic array of Tot, Teen, and Adult Classes …and a whole lot more! Come celebrate the diversity of the arts in our Community! The Accessible Art Project is a collaboration between the Cultural Alliance, public and private venues, and artists. Its intent is to provide an opportunity for artists to show work in alternative spaces and to make art more accessible to the general public. It is also a way for business leaders to leverage creative talent to promote economic development and bring life to downtown communities. Accessible Art features visual art in public spaces throughout the greater Danbury area. “The Gallery” at City Hall is a proud venue of Accessible Art. 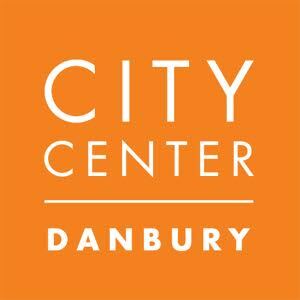 CityCenter Danbury is an innovative partnership dedicated to promoting the vitality of downtown Danbury. The Cultural Alliance of Western Connecticut is a leader in supporting a vibrant arts and culture community in Northern Fairfield and Southern Litchfield Counties. They promote and advocate for arts, history, and culture as a primary driver of the economy and as an enriching influence for communities and people. The Danbury Garden Club was founded in 1925 and celebrated our 90th year anniversary in 2015. The Club became a Charter Member of the Federated Garden Clubs of Connecticut, Inc. in 1929. We are also a member of National Garden Clubs, Inc. and The New England Region of National Garden Clubs, Inc.
To promote an interest in horticulture. To increase a knowledge of the artistic use of plant material. To further the conservation of natural resources and wildlife. Visit the Danbury Library to create, discover and grow! The library services the entire Danbury community. 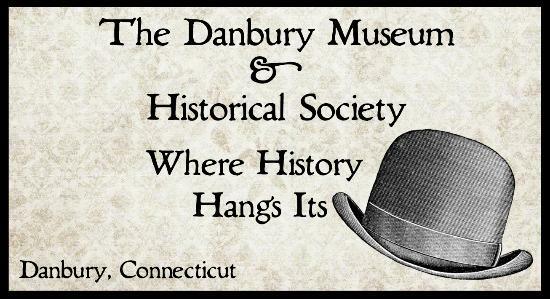 The Danbury Museum & Historical Society Authority acquires, preserves, exhibits, and interprets Danbury’s past. Situated in downtown Danbury, the museum preserves the John and Mary Rider House, the Dodd Hat Shop, the Marian Anderson Studio, the old King Street Schoolhouse, the Little Red Schoolhouse and the Charles Ives Birthplace. Huntington Hall, a modern exhibit building, contains the museum offices and a research library. 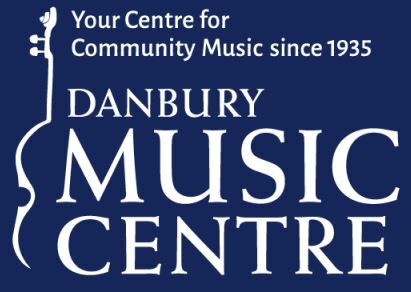 The Danbury Music Centre, a non-profit, 501(c)3 organization located on Danbury’s Main Street, provides classical community music experiences through our ensembles and events. 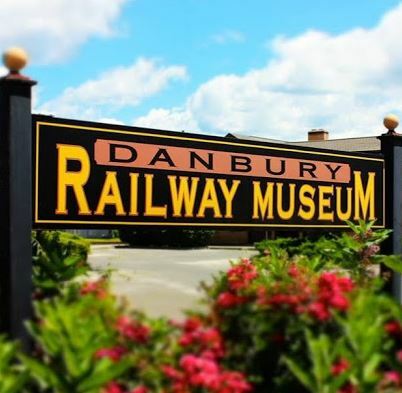 The Danbury Railway Museum is a non-profit organization staffed solely by volunteers. The Museum, which is located in the historic station and rail yard in downtown Danbury, offers railroad history, tours, train rides, a collection of original and restored rolling stock, and opportunities for hands-on railroad work at “12 inches to the foot” scale. The Y values and supports youth programs and understands the importance of arts and education for children. ESCAPE (Encouraging Structured Creative Arts Programs and Education) is a philosophy that is practiced daily through the exciting programs at ESCAPE to the Arts. 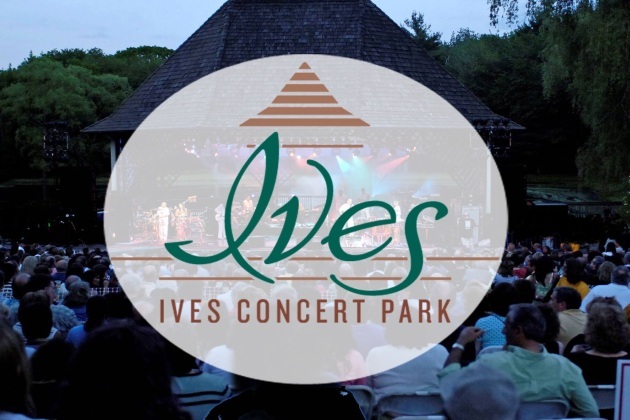 Ives Concert Park hosts world-renowned artists in a wide variety of music and theater genres. Named for famed local composer and Danburian Charles Edward Ives, the venue pays tribute to its storied roots in classical music while acknowledging the ongoing evolution of the art of live performance. With entertainment that ranges from enlightening to awe-inspiring, the Ives reflects the diverse multicultural community in which it resides. 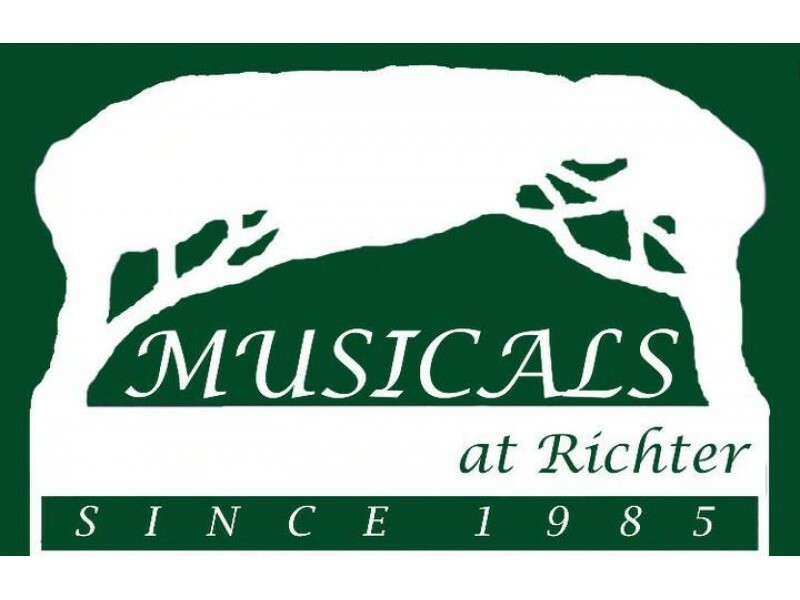 Musicals at Richter is a not-for-profit organization that provides quality family entertainment to the greater Danbury area in the form of musical theater, operettas, musical revues and children’s theater. Since its inception in 1971, the Stanley L. Richter Association for the Arts has hosted some of the most interesting events of the Danbury area cultural scene. These include lawn arts festivals, lectures, ethnic performances, and both classical and popular musical presentations. Each autumn, area artists exhibit their works in Richter’s most prestigious event, the Annual Juried Art Show, to compete for large cash prizes. Our programs are supported by grants from the Danbury Cultural Commission, corporate and individual sponsorships, audience admissions, and members’ dues. An enthusiastic Board of Directors, assisted by volunteers from the general membership, live up to this mandate. Nearly every weekend during the spring and fall, these dedicated individuals dish up a tempting cultural feast at Richter House for everyone’s enjoyment. The Gallery at Still River Editions has hosted national and regional photographers and artists since 1989. In spring 2011, after a brief hiatus from exhibiting new work, the gallery returned to hosting shows on a quarterly basis. The Gallery’s mission is to show traditional and digital prints of photographs and fine artwork and to be a center of creativity and connection in the Danbury area. The Gallery at Still River Editions is open during normal business hours 8:30 am – 5 pm Monday through Friday, and during posted hours for special events. The Gallery does not accept unsolicited submissions at this time. Bruce and Joanne create Mosaic Mural Public Art Installations for cities, towns, corporations and more. They also own The Art Spot, where they teach children and adults watercolor, pastels, oils, drawing, hand crafts and many other arts. Other programming includes Artist Residencies in schools through out the east coast, creating Mosaic Murals and Copper Repousse Trees. Featuring the grandeur of the past and the entertainment of today, The Palace is your downtown destination for music, theatre, comedy, film and so much more.